One of the first upcoming changes is a revision of the Fog of War from inside the Minimap. The full reveal circuit will be removed as default functionality and replaced with a cone. As the field of view on the mini-map was previously set to 360 degrees, this made detecting players behind your back really easy - making it impossible to sneak up on an enemy player from behind. A cone, this way, better reflects the player's field of vision. The vision of the cone is also blocked by solid objects so that the player is not able to look through walls. In addition, you will receive a warning on the screen when you become visible to the enemy on the map so that you can react more quickly if necessary. Furthermore, the red dots that appear when shooting will disappear faster and nearby team members will not be revealed anymore. The tactical deploy and spawn system will be adapted. This reduces the time a tactical entry is active and further extends the cool-down. In addition, the number of spawns per use is limited to 10 and the radius in which players re-enter is widened. This way, players have more room to spread out and are less likely to be overwhelmed by several defenders of the enemy team. Explosives are supposed to destroy armour. This did not yet work in the beta and will be fixed. Damage will also only be reduced by armour, instead of being completely deflected. If you manage to kill an enemy carrying armour, you will also receive an additional 25 points bonus counting towards your scorestreaks. A detailed list of the changelog can be found on Reddit. 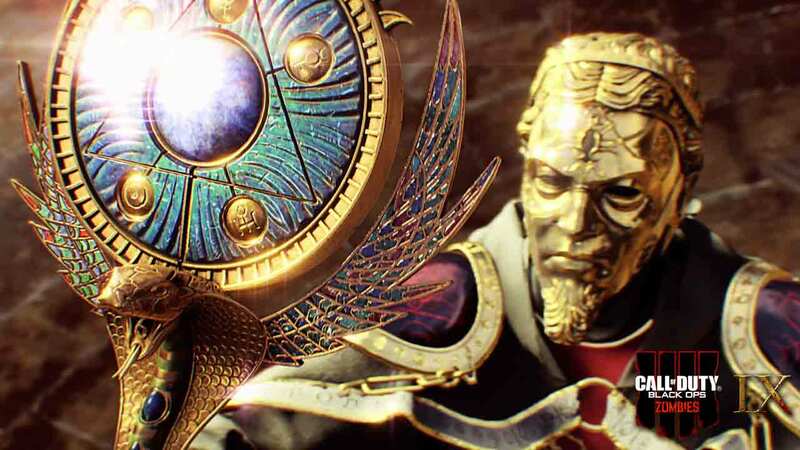 The traditional multiplayer mode of Black Ops 4 takes places in between part 2 and 3, where you again slip into the role of a so-called specialist. This time, however, the future warriors are no longer able to do wall runs or thrust jumps. In Black Ops 4, your movements are restricted to the ground and you have to overcome obstacles traditionally by climbing. You can sprint endlessly and seamlessly transition into a slide, which can help you to get behind cover faster. Compared to its direct predecessor, the game speed in multiplayer has been reduced considerably. This should suit you, especially if Black Ops 3 felt too hectic before. Characters feel tougher and don't seem to die as quickly. Conversely, the weapons generally have somewhat less penetrating power. This makes it possible to withdraw from a fight more often. The shooting mechanisms are of the usual high quality and gameplay feels fresh thanks to improved tactical options. For example, you are able to heal your specialist manually with a health injection that initiates a slow recovery. The sales version of Black Ops 4 will include ten specialists who continue to possess individual skills. Character Firebreak unpacks a flamethrower to roast his opponents, while Ajax carries a ballistic shield, similar to Blitz in Rainbow Six: Siege. There are also many options to adapt the specialists to your unique playing style. For example, you can use perks to determine whether your character can move faster, or shoot even during a sprint. Main and secondary weapons are also customizable by attaching other visors and parts. Black Ops 4 allows many adjustments, but not every weapon part is interchangeable between rifles. 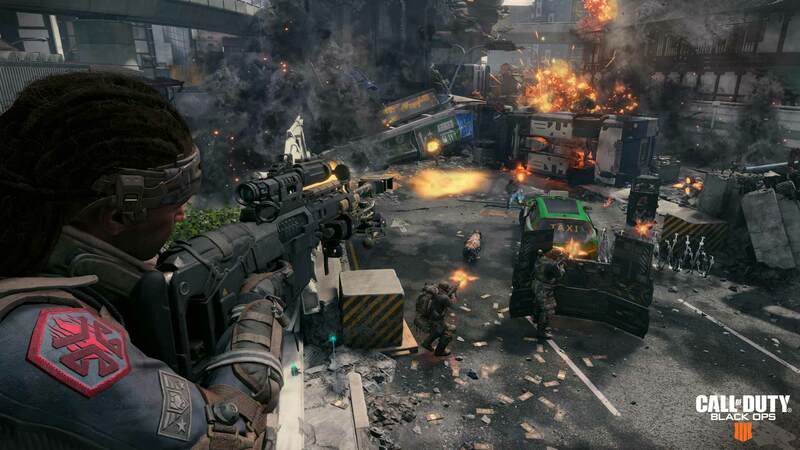 With these slightly larger restrictions compared to its predecessor, Treyarch wants to achieve a higher tactical importance for the individual weapon categories. In Control, there are two zones on the map, which must be defended by one team and conquered by the other. The roles between the defenders and attackers change with each round of the maximum five. The highlight of Control is that both teams have only a limited number of re-entries. Not only does the mode emphasize a new importance on tactics and team play this way, but a balanced team, similar to Overwatch, also seems to play an important role. Unlike Blizzard Entertainment's action game, however, each character is only allowed to appear once per team. As specialists play a decisive role in the games, as a Medic you will, for example, be able to heal players and provide big health bonuses, while also dropping replenishment packages. The Recon character, in return, provides a kind of X-ray vision, with which all players in your team can briefly see their opponents through walls. Has the Solo player been forgotten? Treyarch is aware that not every player is keen on a Call of Duty without a solo campaign. That's why the developers are significantly expanding the single-player options. In addition to the classic multiplayer mode, you can activate bots in the initial three zombie modes. Players will also be able to choose between different levels of difficulty and make further adjustments, such as reducing the movement speed of their opponents. The main game will include three zombie settings. On one hand, you will compete with one of the four heroes in a gladiator arena in ancient Rome, while on the other hand, the Voyage of Despair takes place on the Titanic. Number 3 is called Blood of the Dead and is based on a popular zombie card from Black Ops 2, featuring a map in the classic prison Alcatraz. The game will be released on October 12, 2018 for PC, PlayStation and Xbox and you can find Black Ops 4 cheap here. 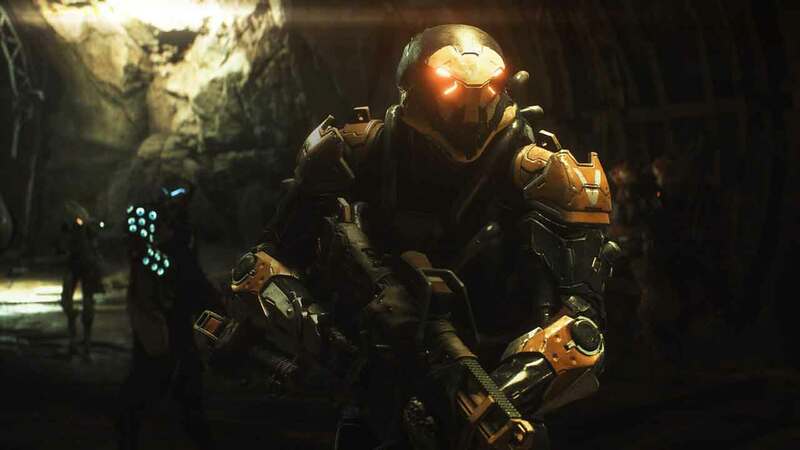 During EA Play Live, a new cinematic trailer for the action role-playing game Anthem was released. While introducing the combat system and special "Javelin" suits, the trailer focuses on the story and atmosphere of the new Bioware game. 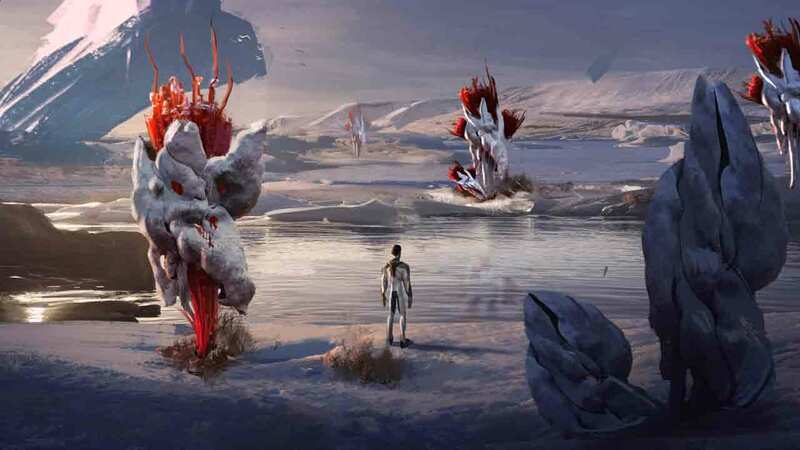 The developer studio Unknown Worlds is working on the standalone expansion Below Zero in the style of Subnautica. As the name suggests, this time it takes you to an arctic region full of icebergs, snow and numerous secrets.